Can you buy new cars under 5000 pounds in the UK? There are no new cars sold for under 5000 pounds in the UK, but if you’ve got 6000 to 7000, you’ll have a few choices. We take a look into the sorts of vehicles on offer for that price point so you can work out whether you’d be better off buying a nearly new car or an ex-demonstrator rather than going for a brand new bottom of the range car. 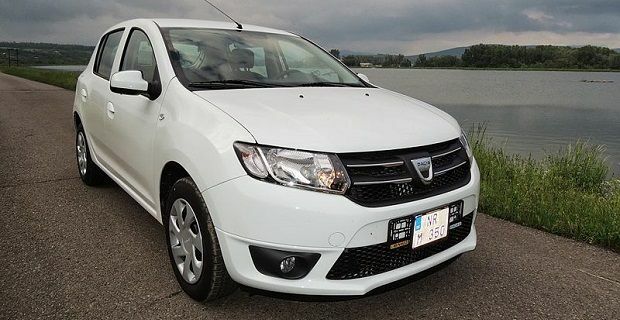 Dacia always advertise themselves as the most affordable car brand available in the UK and they back that up with decent but uninspiring cars like the Dacia Sandero. You’ll need £5,995 to get your hands on a new one and for that you’ll get a basic five-door hatch that comes with power-steering, daytime running lights and all the basics you need to get yourself from A to B. There’s no stereo, but the cabin has 60/40 folding rear seats. The Sandero might skimp on comfort but it has all the safety features you need like anti-lock brakes, traction control, electronic stability control and driver and passenger airbags. At £6,935, there’s a bit of a premium on this car but the small five-door hatchback is a far better looking car. This is a low cost car that will prove reliable for town and city driving and it’s also one which can be spec’d by the owner so body kits and a choice of colour can mark out your Myvi from others in the car park. You’ll need £7,195 to get your hands on a Suzuki Alto but if your budget can stretch, you’ll be getting an aesthetically pleasing car that’s very cheap to run. Great urban fuel economy and low insurance premiums make this a very cheap way of getting around.